In a recent survey conducted by Littelfuse, Inc., 85% of plant professionals agree or strongly agree that arc flash safety is their top priority. 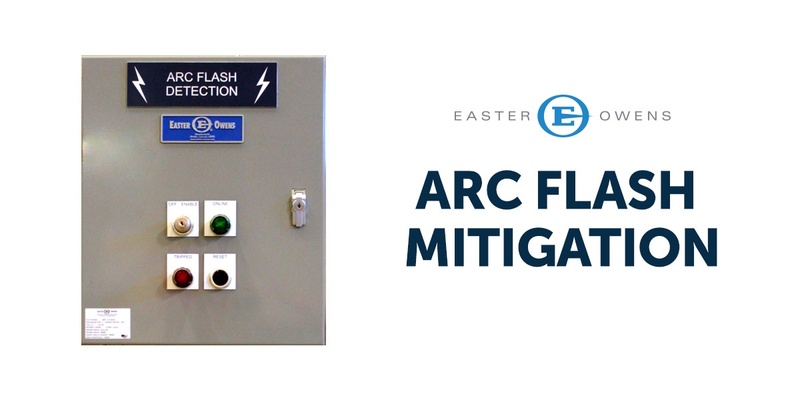 How do plant professionals reduce arc flash hazards and keep workers safe? Here are the four most popular solutions, according to the Littelfuse survey, as well as a complete system for detection and prevention using Littelfuse technology from Easter-Owens.